What is the EVM? An Electronic Voting Machine, also known as EVM is used to record votes during elections. Sujatha Rangarajan and T.N.Swamy were behind the development of EVM. Rangarajan supervised the designing and production of the EVM while he was working at Bharat Electronics Limited. The design was exhibited in the Government Exhibitions to the public in six different cities of India. EVMs were first used in 70-Parur Assembly Constituency of Kerala in the year 1982 in a limited number of polling stations. These were first used for Lok Sabha elections in 2004. What is the EVM or Electronic Voting Machine? 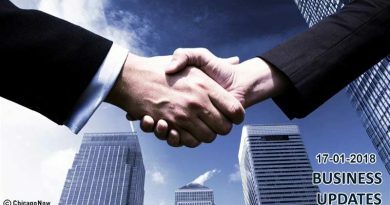 An electronic voting machine consists of two units, namely- the Control unit and the Balloting unit. These two units are joined together through a cable. The control unit controls the ballot unit which facilitates voting through labeled buttons. The controller used in EVMs are permanently etched in silicon at the time of manufacturing of the EVM and no one can change the program after the machine is complete, not even the manufacturing firm. The EVM machine cannot be connected through an outside device or network. 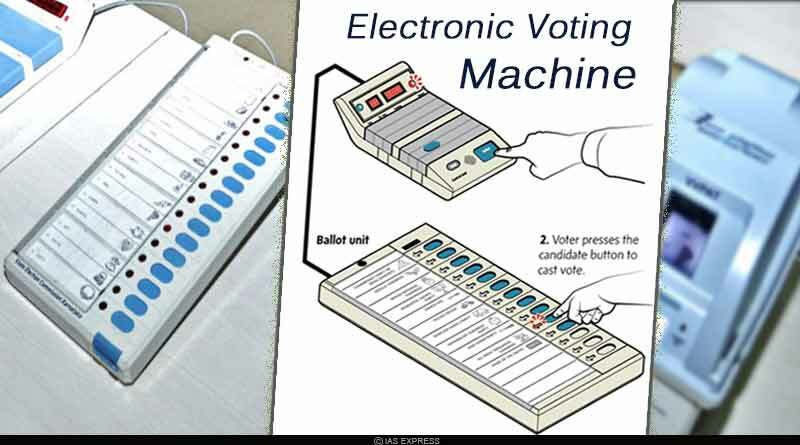 The Electronic Voting Machine is powered by a 6-volt alkaline battery (manufactured by Bharat Electronics limited and Electronics Corporation of India Limited). The unique design of the battery ensures that the EVM runs without any interruption even when there is no power supply. An EVM machine can record only 2000 votes. The control unit is kept with the polling officer to ensure that the identity of the voter is verified before allowing him/her to cast the vote. Only after the polling officer presses the Ballot Button, the voter can vote. The machine counts and then displays the results on the LED. It might also fascinate you to know that an electronic voting machine records only one option at a time and does not record another vote. The machine gets locked after any one of the ballot buttons is pressed. So, even if someone presses the same button again or any other button, no more votes will be recorded. This is how the EVM manages to take one vote from one person. For more articles like What is the EVM and how it works, do follow us on Facebook, Twitter, and Instagram.